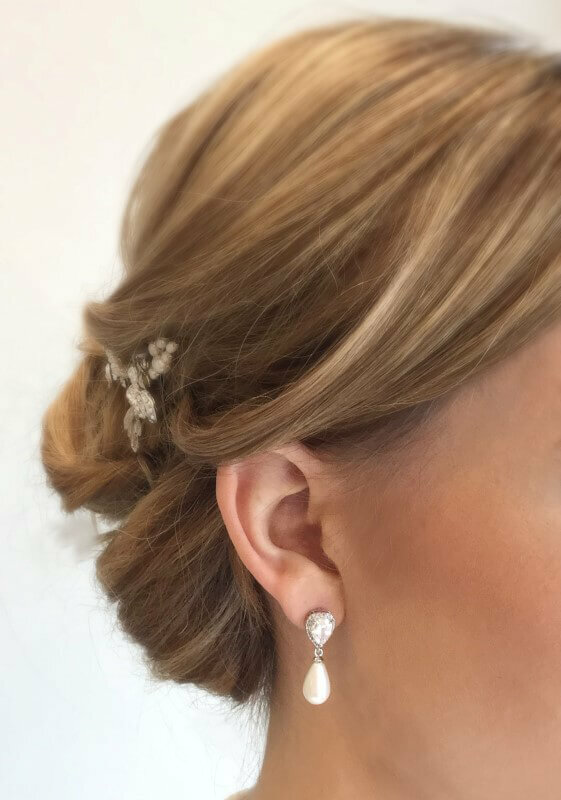 Is there a better combination than crystal and pearl for a bridal earring? 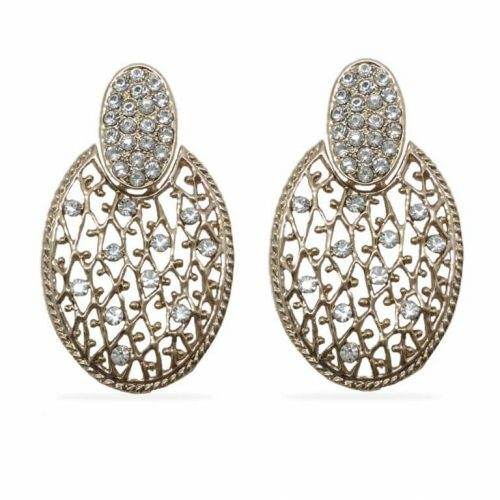 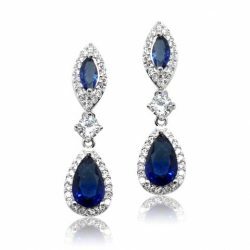 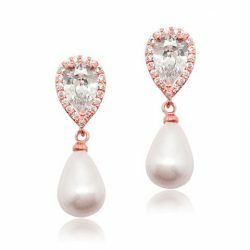 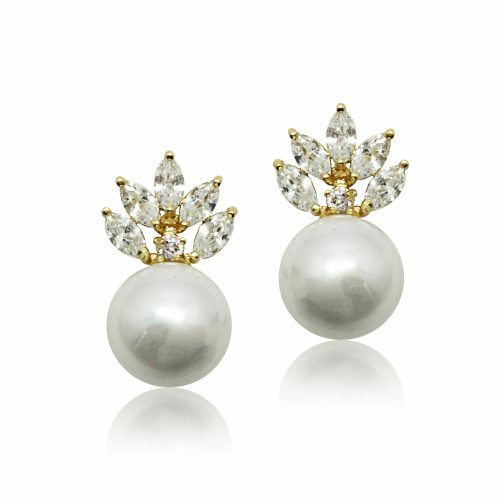 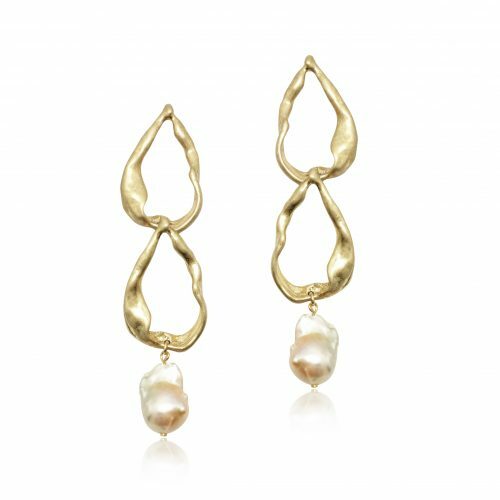 These pretties have precision cut cubic zircon tops and are evenly balanced with a pearl drop. 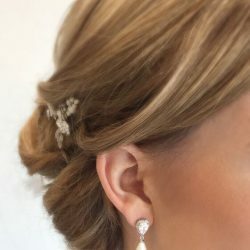 Allergy and nickel free, all you need to worry about is how much you’ll shine on the wedding day.